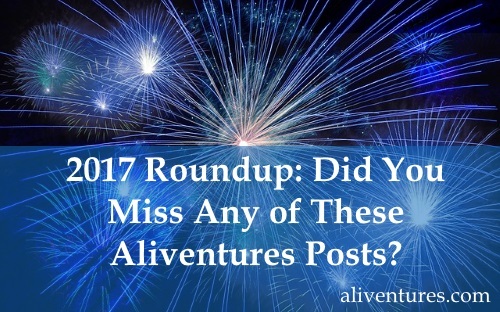 2017 Roundup: Did You Miss Any of These Aliventures Posts? I’m going to be taking some time off over the Christmas and New Year period – so I won’t be blogging again until mid-January. Happy reading … and happy writing! I hope you have a wonderful start to 2018. 🙂 If you want to make sure you get posts as soon as I’m back, you can sign up to receive them by email (over in the right-hand sidebar) – or if you get my weekly newsletter, there’s always a link to the latest post in there. Hi, I really enjoyed your comments on procrastination which is the enemy of all writers and bloggers. So many times I attempt to write and I end up reading and reading however if I can write the first 2 sentences I will finish the article quickly. One hour of writing to 3 hours of fighting myself to start. Thanks David! Getting started is definitely half the battle. I find that I sometimes have to force myself to begin — like you, once I’m writing, it all feels a lot easier. I appreciate your practical, non-pushy, and positive approach. I have started a blog and find I have major gaps in the technical area. Even after reading and attempting to set up functions, I feel there are key components missing. I’m inclined to think a mentor/coach/teacher may be indicated since I am an old dog and would fit in with the ranks of computer illiterates. Would appreciate any guidance or contact resources. Aw, thank you, Eileen! Congratulations on starting your blog. It’s such a steep learning curve, isn’t it? 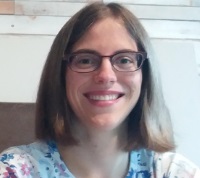 You might find the blogs ProBlogger.com and DailyBlogTips.com useful — they’ve been going strong since before I started out (in 2008) and they’re packed with good advice. I’ve got a friend who may be able to help with mentoring/teaching — I’ll check with them and drop you an email, hope that’s OK. Thanks for being there for us, the aspiring writers. I have been following and reading your posts since I discovered in Darren Browse blog. 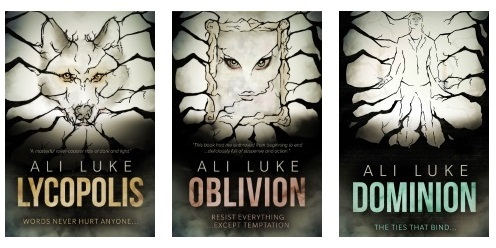 I have been blogging for six months and write about writing and motivation and inspiration. You are a true inspiration. We all need off time to rejuvenate us. Hope to see you very soon.